Akvo is a chemical distribution company. It had to look really corporate clean and fresh. The waves represent the fluency of the distribution, Akvo working as a bridge between customers and suppliers. 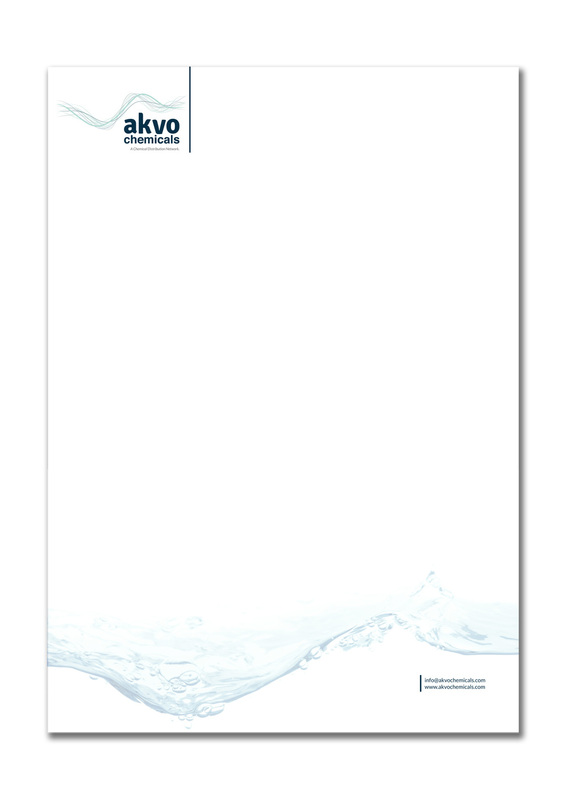 Akvo itself also means water what gave me the inspiration.